The Cygnus region is a gigantic stellar nursery for thousands of stars at roughly 4,600 light years away from us. It is home to some amazing targets, such as the North-America Nebula, the Pelican Nebula, the Veil Nebula, the bright star Deneb, the double star Albireo and many more. I have spent 2 nights sitting on a deserted beach in Marsa Alam, Egypt to try my luck at some widefield imaging. 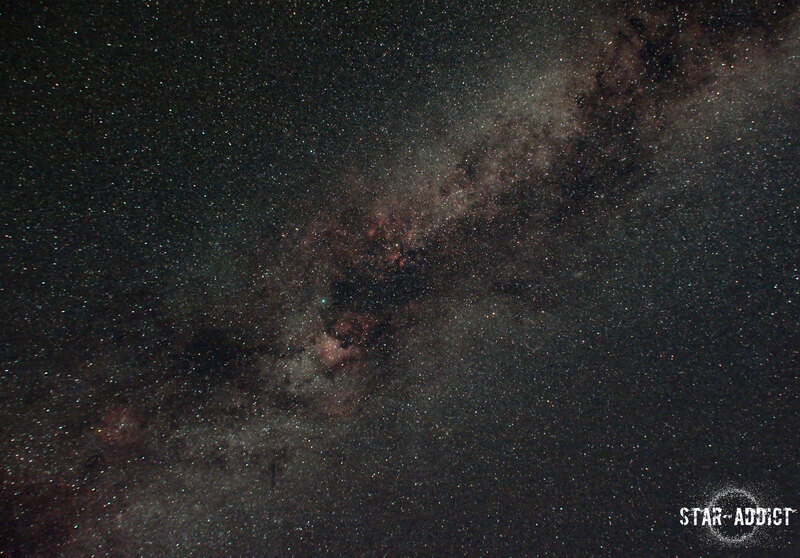 I had bought the Skywatcher Star Adventurer especially for this. Though my Sigma lens does not provide me with a perfectly flat field, I find the result quite pleasing.